After being a classroom teacher in urban elementary schools for years, I thought I was prepared for anything. Becoming an ESL teacher, though, brought unexpected challenges. I discovered that, more than ever, flexibility was key. I used to be one of those teachers who was planned for weeks at a time. When my role changed, I found myself scrapping plans more frequently to adapt to changing small group needs. I also needed to change plans to address classroom teacher requests. Above all, I understood that if I was picking up a student for a pull-out group, I needed to be sure everything I did would be worthwhile and effective. Nearpod made all of this easier. It’s so much easier to change a slide or two than it is to start over from scratch with only ten minutes until my first group arrives! 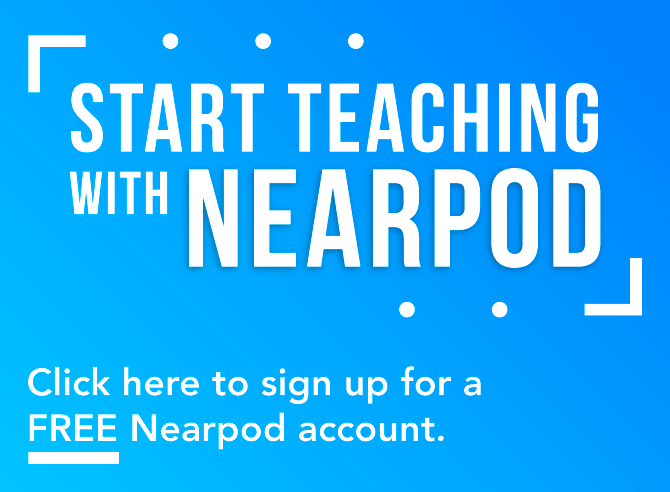 Download free Nearpod EL Lessons here! As the ESL teacher, I am sometimes pulled into last-minute parent/teacher conferences. Nearpod helps me walk into that meeting confident and prepared. I simply print out reports to take them as evidence of the student’s progress. 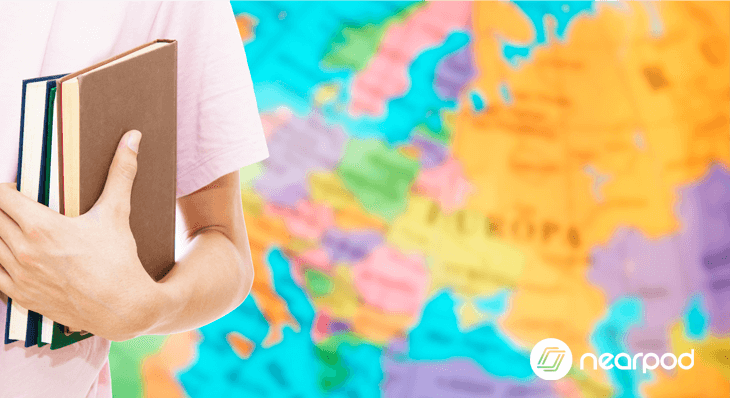 Even across language barriers, the user-friendly student reports help parents see how their student’s language skills are growing. Everything we do is based on data, data, and more data. I used to struggle with maintaining data binders. When I became an ESL teacher with a big caseload, this got even more challenging. 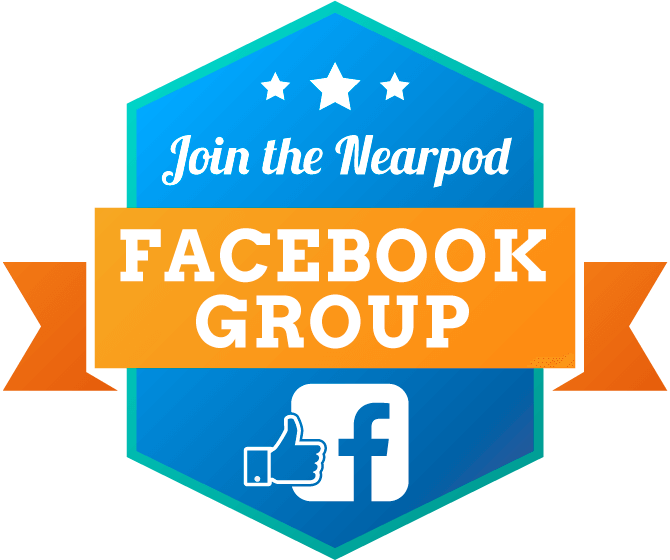 Nearpod reports are a simple way for me to save student formative data and use it to inform my instruction. 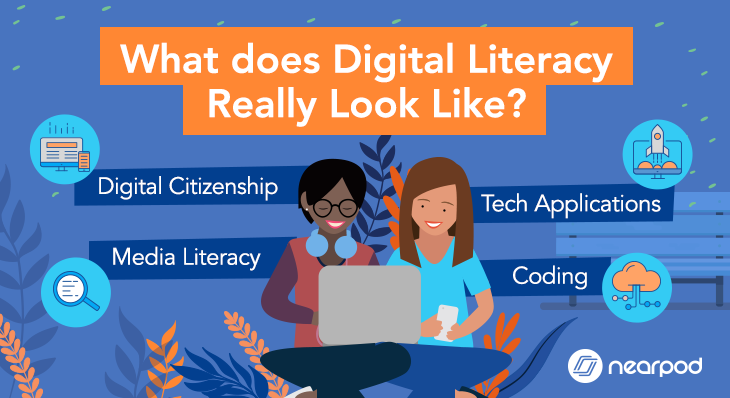 Since everything is digital, I can easily share my data with families and classroom teachers. Recently I’ve begun organizing my reports not just by grade level, but also by the point in the year. Sorting my reports into Beginning of Year, Middle of Year, and End of Year helps me better gauge student progress over time. This is also a great way to maintain digital portfolios for ELLs. 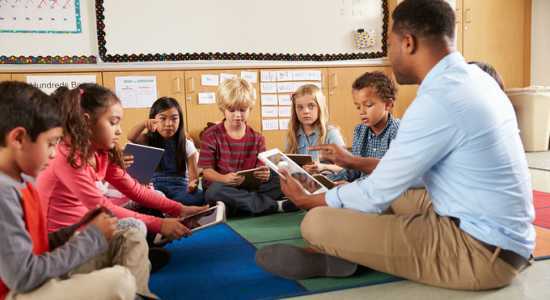 Students of all ages enjoy using technology. That’s a given. My second graders love the “Draw It” slides. Showing what they know through art is something they don’t get to do often. My fifth graders like the “Collaborate” activity the best because they can “like” one another’s posts. They’re motivated to “show off” and get the most likes. I even let them put emoji in their answer – a max of 3! These digital responses easier for me to keep and share with their classroom teacher. Also, students are more motivated to respond thoughtfully. The different formats for demonstrating what they’ve learned raises engagement for any type of learner. Not everything needs to be digital with Nearpod, though. I still use textbooks provided by my district because they are still a source of ready-to-go, rigorous, well-written passages. Students use the textbooks and provide their responses in a self-paced Nearpod lesson. They can move at their own pace, respond in an engaging way, and I don’t have to keep track of a million sticky notes. The most popular way I’ve blended traditional texts with Nearpod is in my “Read and Draw” activity. To reinforce visualization as a powerful literacy strategy, students read a descriptive passage. On their iPads, they have a “Draw It” slide that has one or two features from the story on the background. Everything else is blank. Students have to close read the passage, visualizing as they read, and add to the canvas. At first I thought this would be a fun way to review. In reality, it was so important! Students were missing key details every time. Through this engaging activity in Nearpod, I’ve noticed a marked increase in the number of details students are able to recall. As the ESL teacher I get to work with newcomers across grade levels. That also means I need to pull resources to support many different lessons. 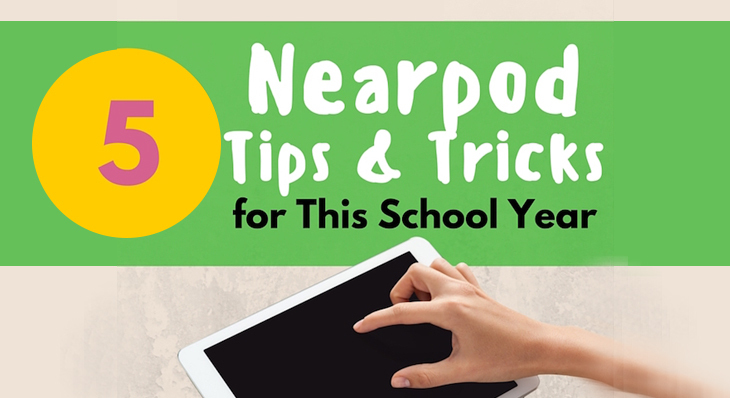 Nearpod makes that easier. 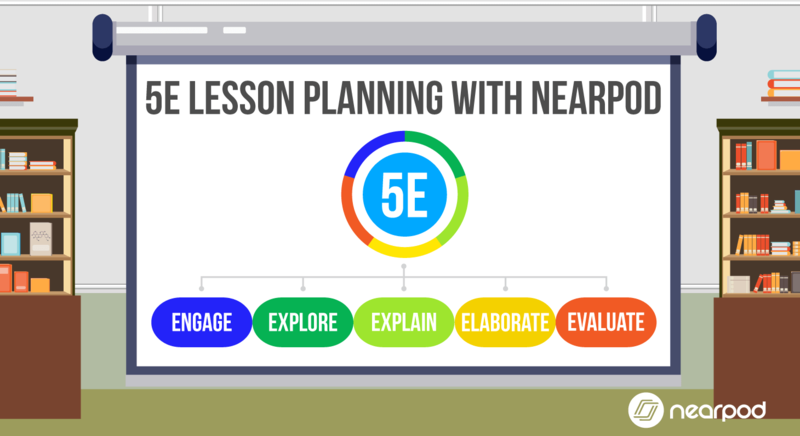 The Nearpod Lesson Library has an extensive collection of high-quality, ready to use lessons. Sometimes I use them as-is, but I usually edit a few slides to suit specific small group needs. This is especially great for when I receive an update from a homeroom teacher and need to adapt the day’s lesson right away. 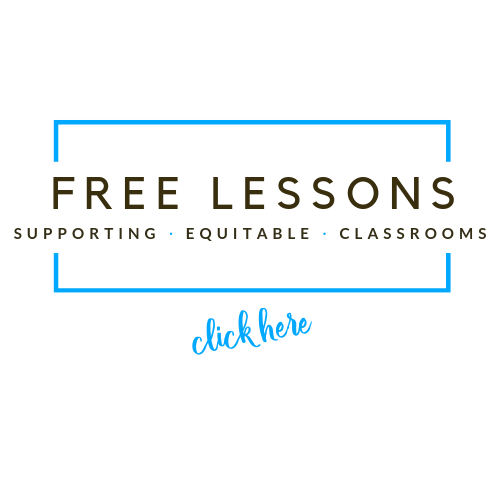 Nearpod has unlocked FREE EL Lessons for you! Melissa is an ESL teacher in a large, urban district in the Southeast. 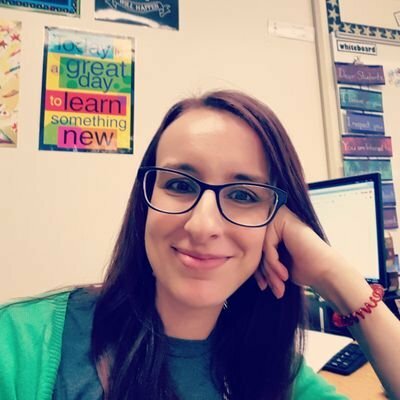 She enjoys using effective Ed Tech to address the needs of a diverse ELL population. Before becoming a resource teacher, Melissa was an upper elementary literacy teacher for several years and taught EFL in Japan.